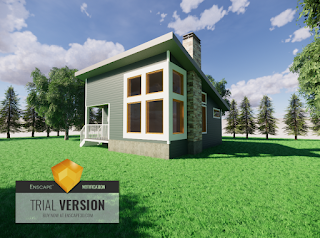 In order to illustrate how to use an AutoCAD entourage element in Revit, today we took a simple AutoCAD block and converted it into a Revit Family. 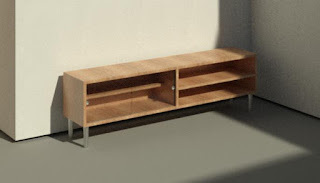 Naturally, the resulting Revit family had no paramerters, none the less it is good for objects which have fixed sized. Not everything needs to flex you know. Here is the object as it appeared in AutoCAD. 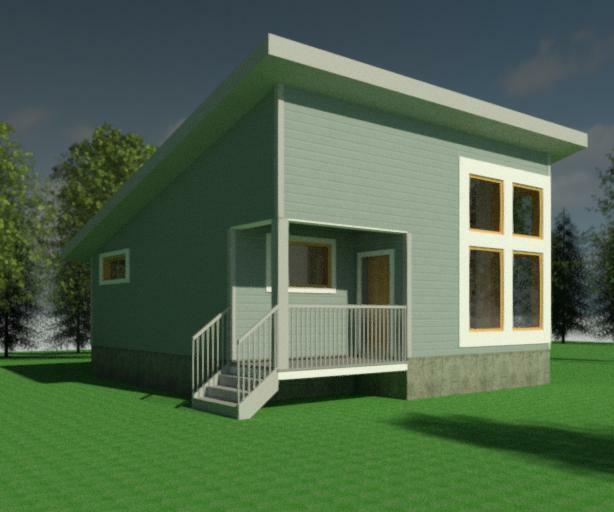 Once we imported it, and added materials in Revit. The AutoCAD file can be downloaded here. The Revit family can be downloaded here. In class this week we went over how to create a window family. The project we are working on has an uneven panel window. Looking back I found another version that I made a few years ago. If you like download the 2 versions and hopefully you will like one or the other. 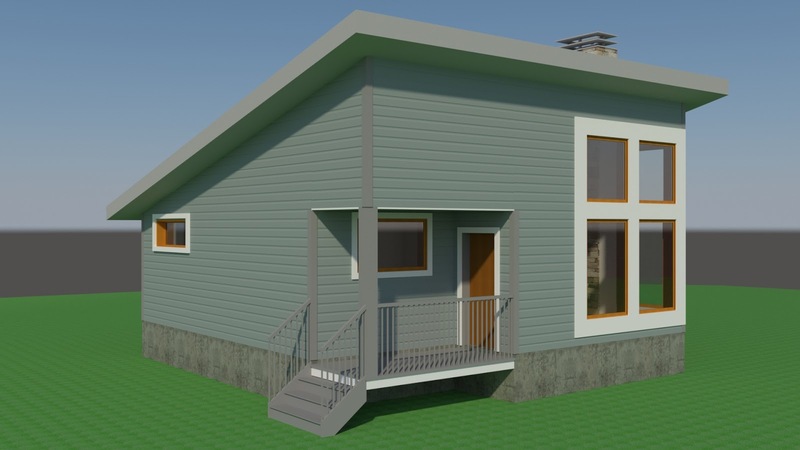 Original Image rendered in Revit. 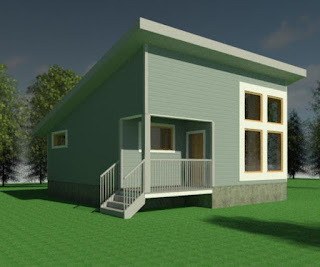 All materials are created in Revit. Imported Linked into 3ds Max 2017 and using the new ART Renderer. Note loss of entourage elements and sky background. Enscape render which works as a plugin to Revit. Entourage elements conserved and note enhancement of grass material. This month I started a new course at the Seminaire de Sherbrooke. I be teaching a workshop course where students are expected to produce construction drawings for a building which contains a steel structure. I'll give you updates along the way. I find that in many AutoCad installations the AutoSave folder is buried in a vage directory that is difficult to find. Additionally, the folder can accumulate files which need to be deleted from time to time to keep your disk clean of unwanted files. Here is a document which describes how to create an easily find able folder for AutoCAD's auto save feature.